Every city in Tuskany have his soul. Every city is worth look at since everyone is different somehow. 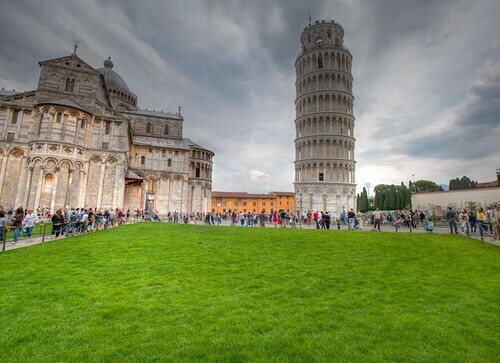 And Pisa has one of the world wonders so definitly deserve the look. Our wish to visit the tower has not been fulfilled since they leave only certain amount of people. Unvelivable! We have been there at 11 and we have been scheduled for 17:50 so too much to wait .. maybe next time we will have more luck!